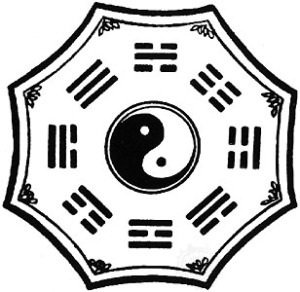 “the eight directions of the western temple”. The word temple implies this structure is non-Christian I assume? What temples would these be therefore? 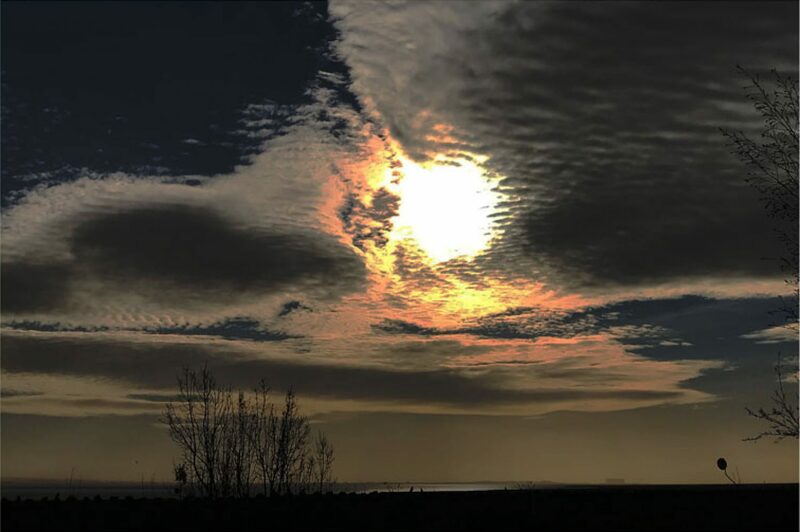 Who worshiped in them and what did they worship? What is the significance of these 8 directions and why 8 as opposed to 12 or 4 for instance? “to interact in a meaningful way with the creative forces of the universe”. In a metaphorical sense I assume? I assume the symbol has no actual physical or practical use? e=mcsquared might be YinYang I guess. 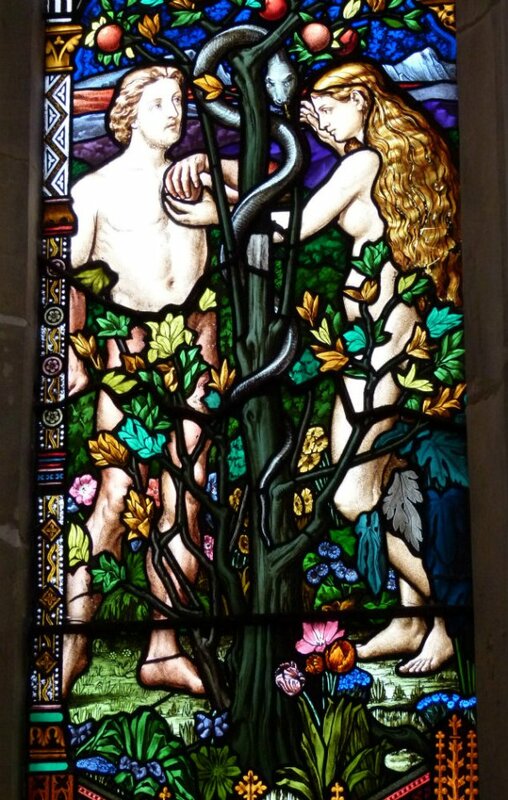 How does the beautiful stained glass depicting Adam and Eve fit in? Is there some parallel between this ancient Christian legend and the eastern concept of yin and yang?